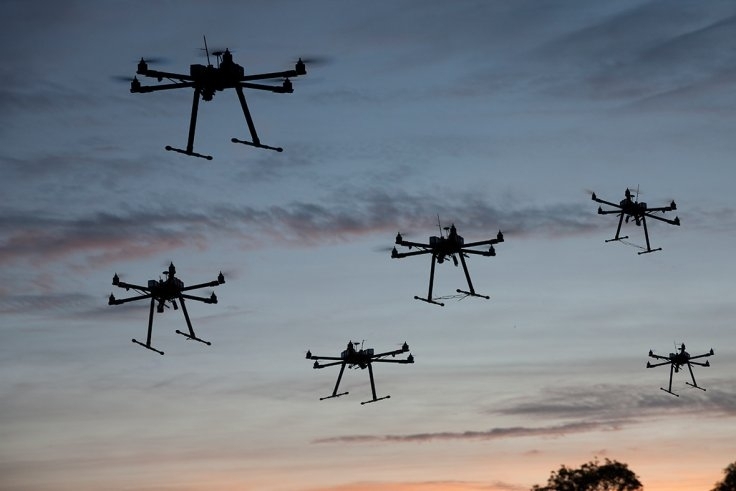 Rising of nanodrones will be thefuture technology in communication. This Unmmaned Aircraft System (UAS) will be cheaper and affordable for the business. It can stay in air for approx 3-5hrs and carry upto 20pounds. I would like to hear what you do think about the future of our communication technology. Comment below.